Looking for an internship in a country with centuries-old traditions, thousands years of interesting history and a strong economy? Meet China! Due to the presence of many international companies in China there are endless opportunities for interns here. An internship in China is a big eye catcher on your resume! Internship Provider offers you the chance to be an intern in the world’s fastest-growing economy. We are more than happy to assist you with arranging your internship in China. We offer internship opportunities in cities like Beijing or Shanghai. Internship, accommodation assistance, insurances and visa information, travel guidance, and much more. Why go to China with Internship Provider? An internship in China means that you will meet a very different culture, where respect is very much valued. Even in business you will notice the distinctive customs and traditions. Employers appreciate it when employees are open to other cultures and have knowledge of international markets. An internship in China is very much appreciated on your resume. 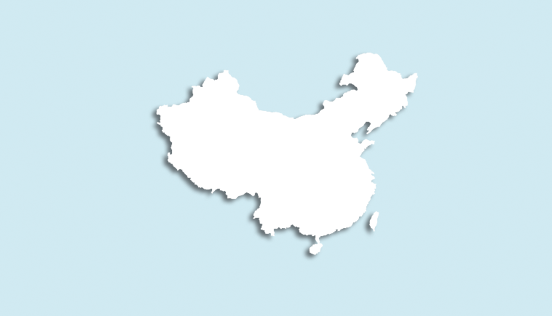 On the destination page of China you can read more information about this amazing country!